Cookbook Recipe contest now open! Student submissions get $5 Dragon Dollars! 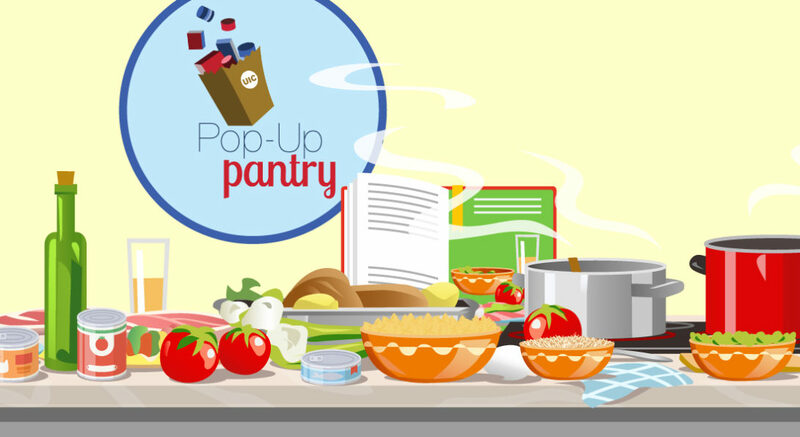 The Pop-Up Pantry is working on a special project, a cookbook! This cookbook will be a compilation of recipes from UIC staff, faculty, students, and alumni. The goal of the cookbook is to provide student pantry users with healthy recipes from ingredients commonly found in the pantry. This cookbook will eventually be sold to help support the pantry and the efforts of feeding hungry UIC students. Please consider submitting a healthy and delicious recipe!